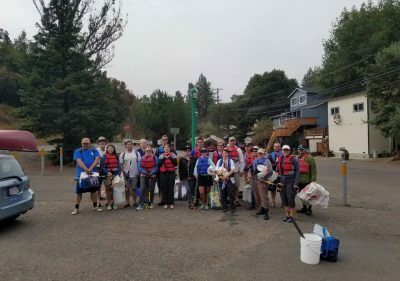 The Russian River Watershed Cleanup (RRWCU) started in 1987 as the Russian River Cleanup; a conservation activity co-sponsored by the Sequoia Canoe Club (later to become the Sequoia Paddling Club and now Sequoia Paddlers) and the Redwood Paddlers, both sections of the Sierra Club. Sonoma County Conservation Council served as the Fiscal Sponsor for RRWCU until 2016. 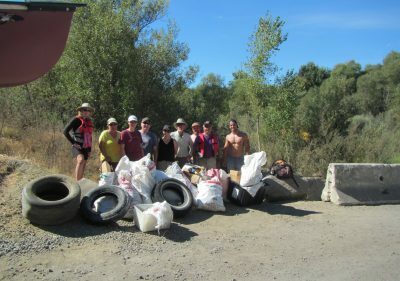 The first year, 40 people cleaned the river from the Alexander Valley Campground to Healdsburg, picking up bags of garbage and a dozen tires in canoes provided by Trowbridge Recreation. 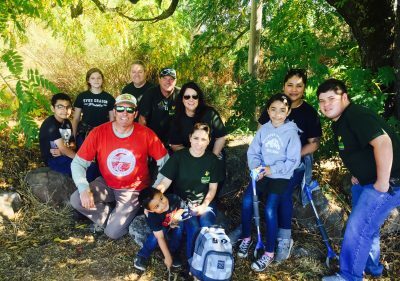 In recent years, 80 canoes and hundreds of people from around the Greater Bay Area have participated in the cleanup. 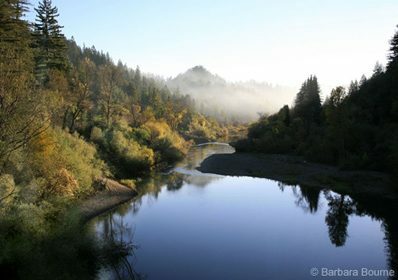 The operation was expanded to include tributaries of the Russian River in 1999. 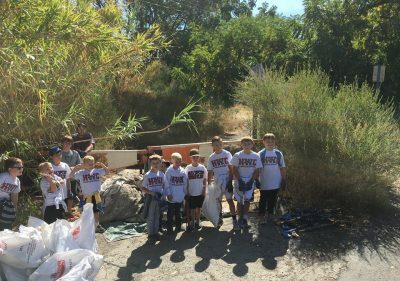 The RRWCU has assisted Monte Rio School in their efforts in cleaning the lower section of Dutch Bill Creek and the Upper Dutch Bill Creek Watershed Stewardship group with supplies. This assistance has also extended to the Fife/Hulbert Creeks group and a group in the Hobson Creek Watershed. Participation of school students has increased each year. 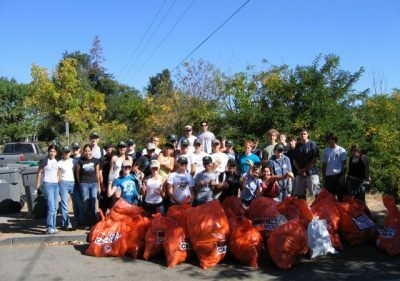 Since 2000, students from biology classes at Healdsburg High School have assisted with the sorting and recycling of trash on Sunday following the cleanup. 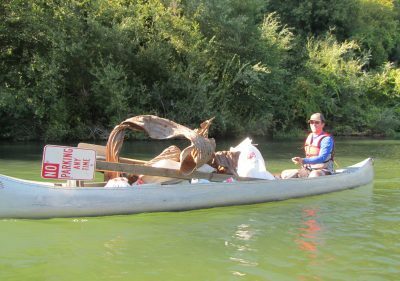 In 2016, Russian Riverkeeper took over management of the Clean-up to continue this great event into the future!